The Skischule Klostertal was the first ever regional ski school of Austria. The most important thing is to have fun and to enjoy your winter trip. Straight schuss or riding the pipe, wheter skiing or snowboarding, we do it all, on- and off- piste, powder or glade, fun and games, good times and laughter, hints and laughter, tips and tricks, awesome and inspired, great instructors, whether you`re a beginner or master. WOW! All- day freedom, follow your bliss, killer techniques, massive improvement, powder and moguls just for us. Guide, instructor and friend. 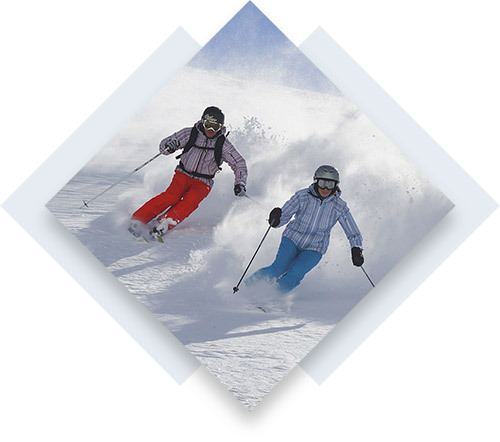 Snoman`s land for little thrill seekers, ski classes for the older ones. Cornering like clockwork. 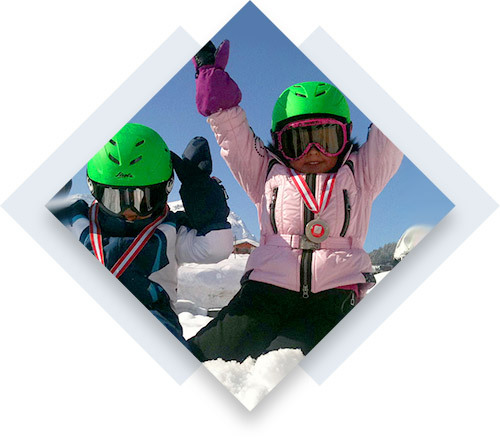 They love their instructors and now they want to become the best on the slope. … off piste and learning new tricks! 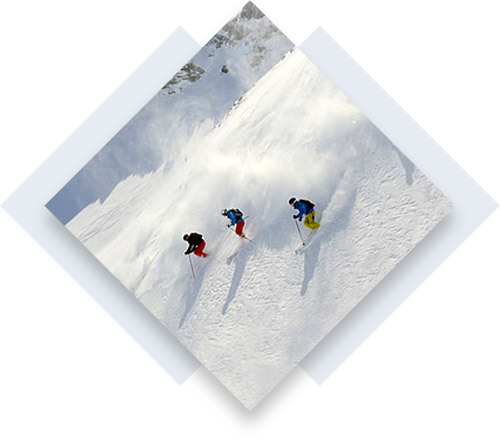 We have the best enviroment for amazing powder turns and more. 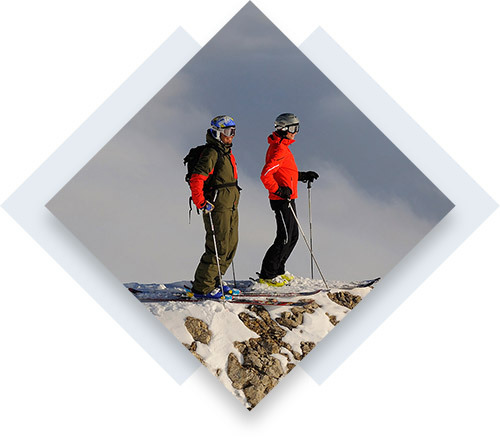 Step up to the next level and explore the whole Arlberg region with the best guides and instructors. Since 2010 we are proud trainers and consultants of the Russian Paralympic Ski Team. We are responsible for line choice, technic, methodic and since 2014 also in the field of mental preparation. We achieved 16 medails and the win in the medails ranking of all nations at the Paralympic games in Socchi. Since 2016 we also support the most successful Far East Cup Team of Russia. Here we are able to compete with the National Team already. So we proved that our philosophy works. Now it´s your time to choose the right surrounding for your success. By the way: We don´t train professionals only. As long as you have fun with training or want to reach realistic personal goals we are the right choice.